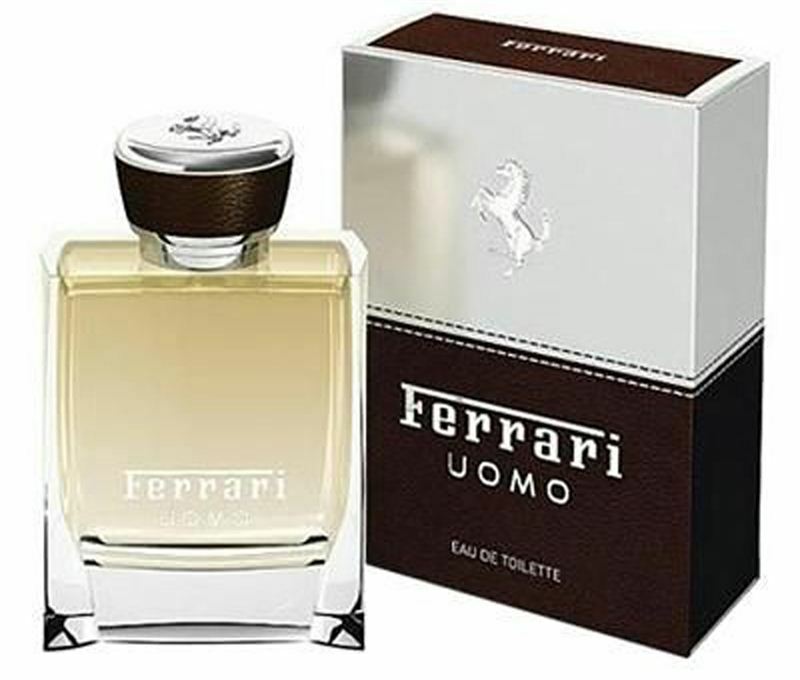 Ferrari Uomo is a new concept of fragrance perfectly coherent with the elegant, prestigious and distinctive nature of the Ferrari soul. It reveals a strong and fascinating character, sophisticated and distinctive. The fragrance immediately expresses its class and unique style. In the top notes the luminous freshness of Sicilian Lemon and Calabrian Bergamot are enhanced by the touch of Juniper Berries. The heart opens with an exclusive leather accord that evokes elegance, combined with a refined note of Cedarwood and vibrant accents of Nutmeg. The dry down is built around the richest ingredients including the Ambery Warmth of Labdanum, the faceted depth of Patchouli and the enveloping sensation of Tonka Beans.